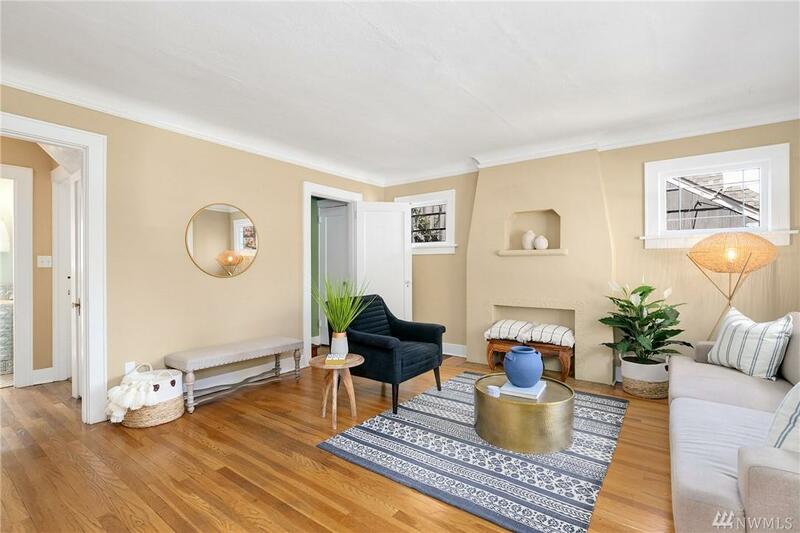 Absolutely charming 3-bedroom home in the heart of Fremont! 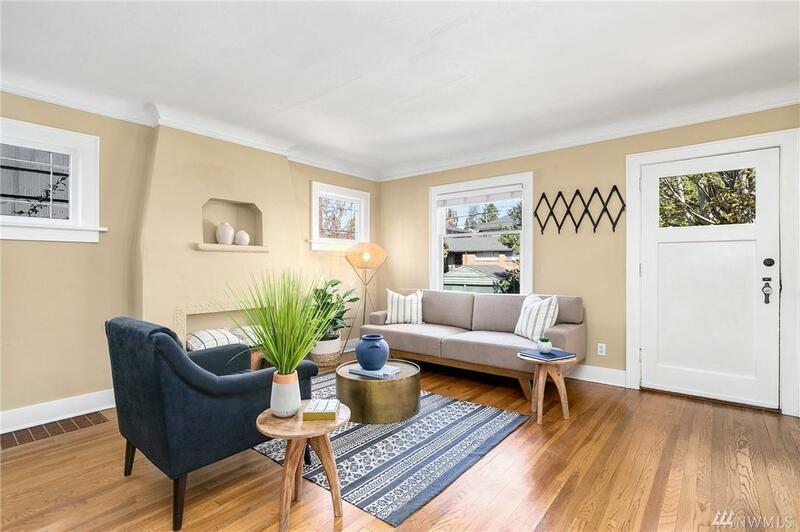 Original character remains w/ hardwood floors, cove ceilings, dining room w/ corner built-in cabinets, leaded glass windows & open circular layout. Upstairs master retreat features built-in bookshelves, 2 large closets + room for sitting area. Updated bath w/ subway tile + new sewer line 2017. 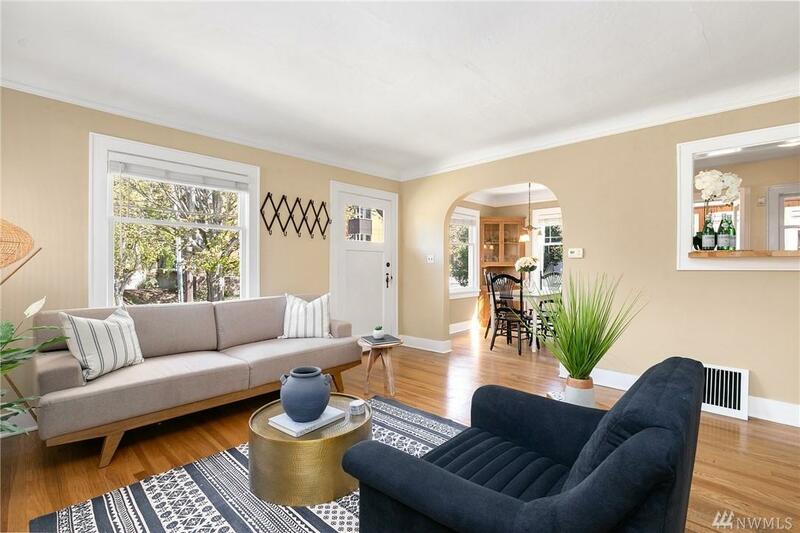 Nicely landscaped fenced yard, unfinished basement, attached garage. 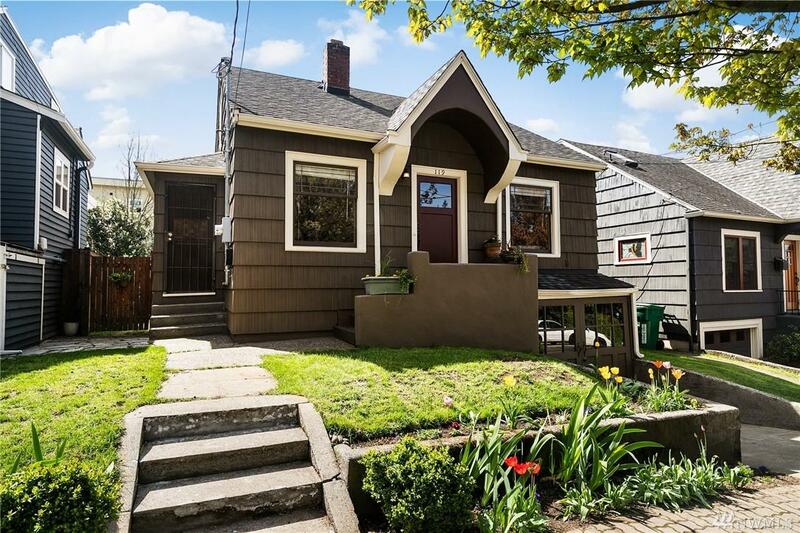 Amazing location close to all neighborhood amenities and Burke-Gilman trail!